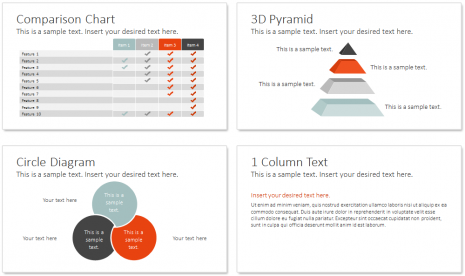 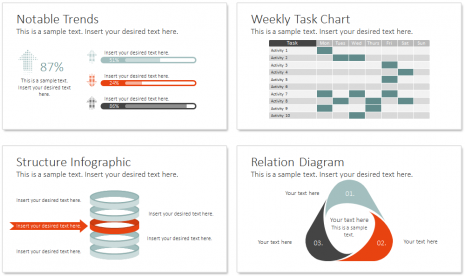 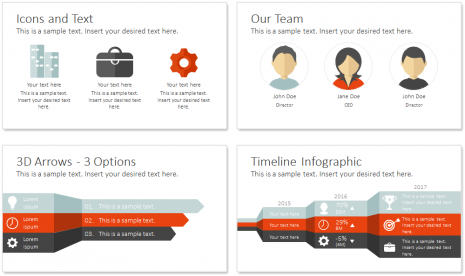 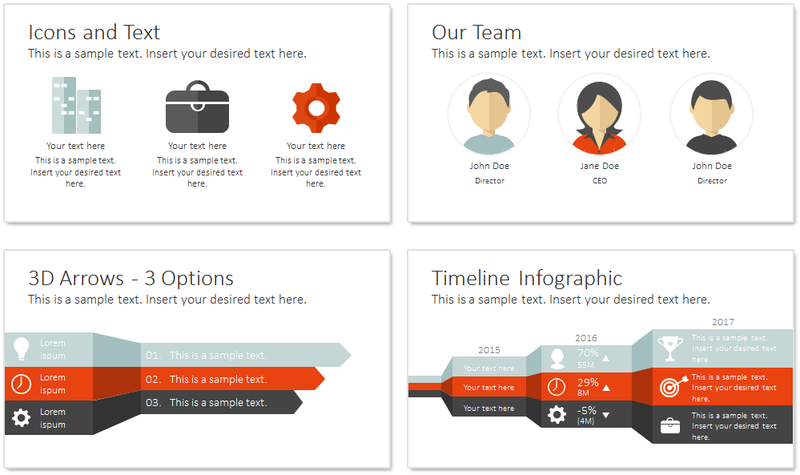 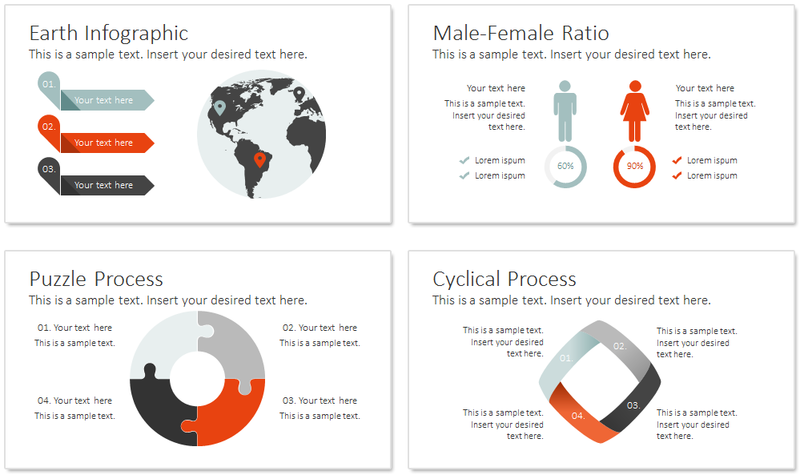 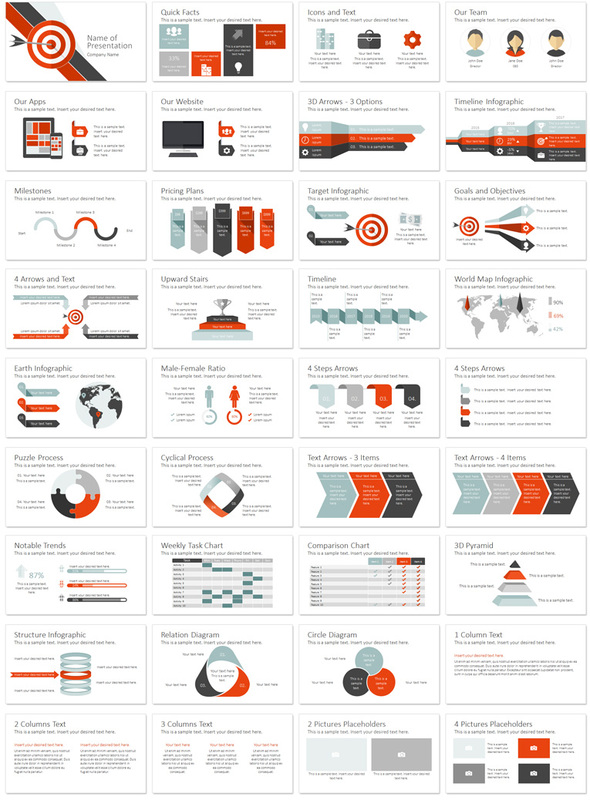 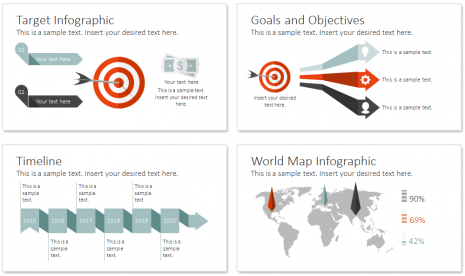 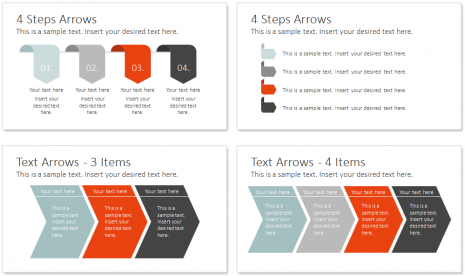 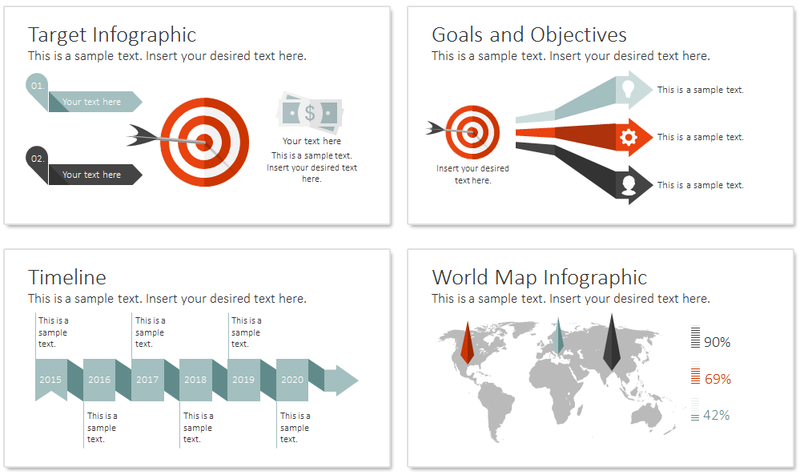 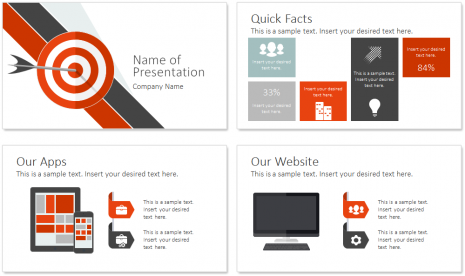 Target PowerPoint template in flat design with 36 pre-designed slides including the following topics; facts, the team, apps, our website, timeline, pricing plans, target and arrows, world map, male-female ratio, and many more useful charts and diagrams. 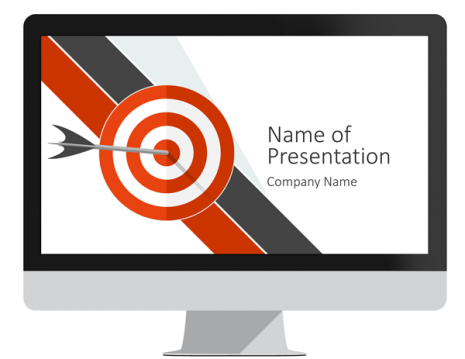 The title slide features a nice flat design illustration of a target with an arrow directly in the bull’s eye. 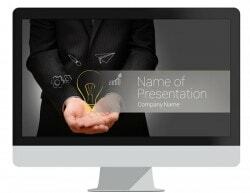 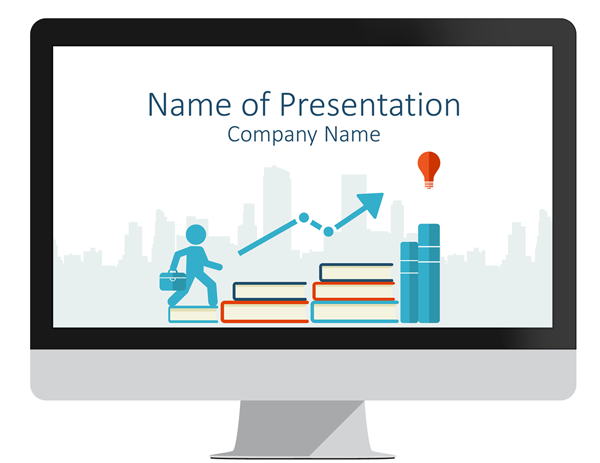 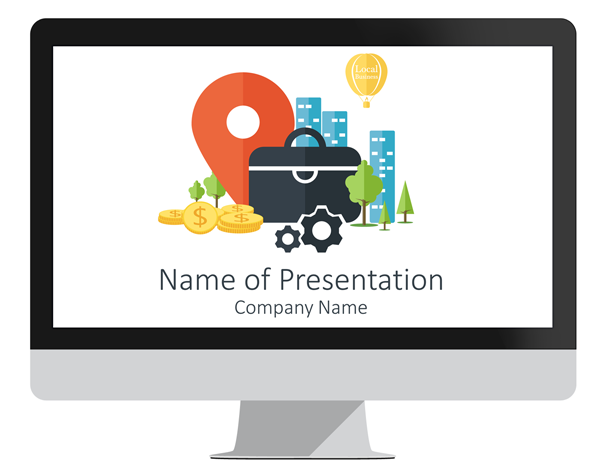 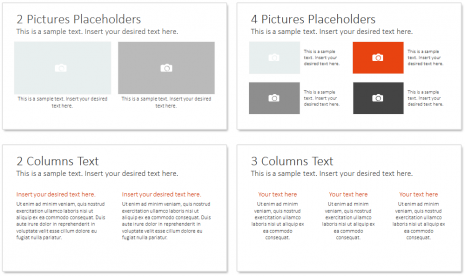 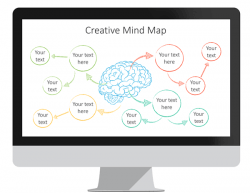 The title slide is fully editable like all other shapes and design elements in the Slide Master View in PowerPoint. 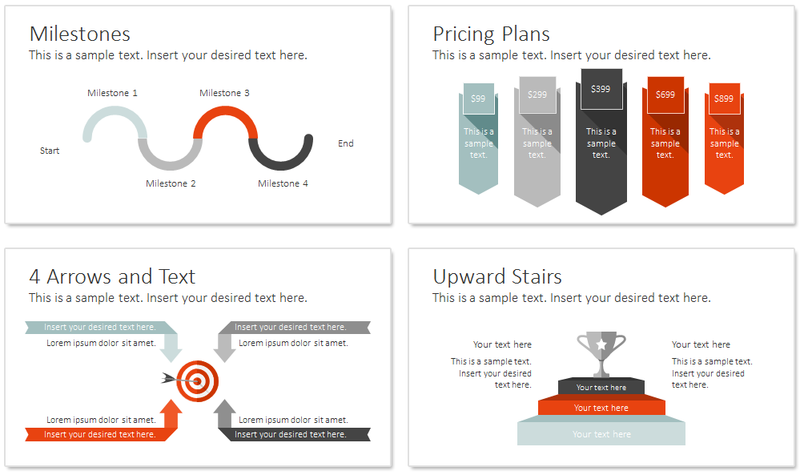 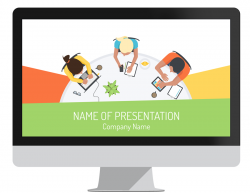 Use this target PowerPoint template for any presentations on marketing, reaching target, sales forecast, business goals, etc.